After the lazy days of summer dressing, some of us might not be ready for the wake-up call of fall. But just because the days are getting shorter and cooler, there’s no reason to hit the snooze button on style. 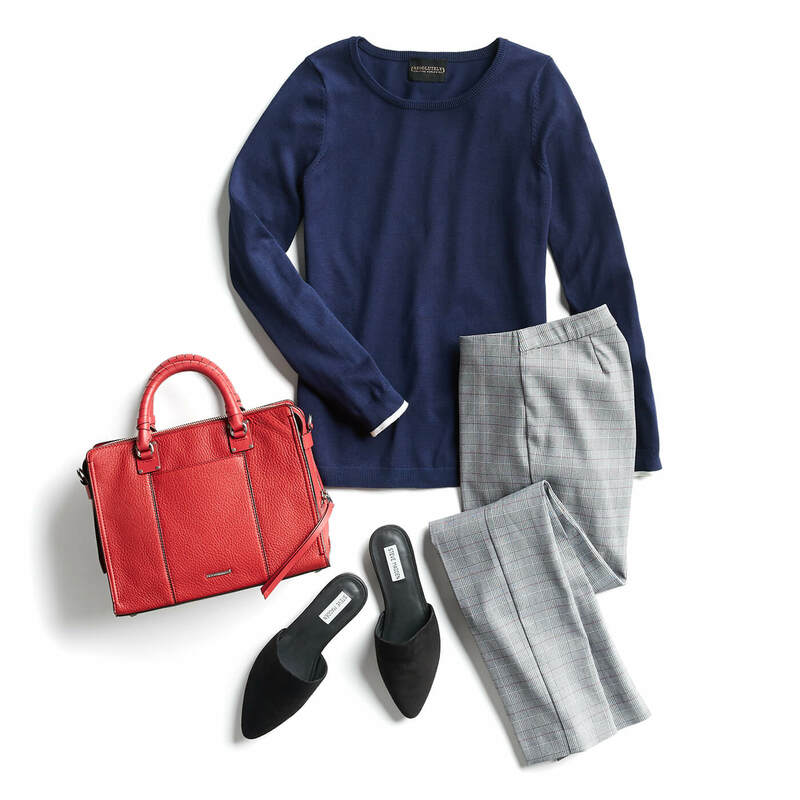 With just a few extra additions, your work wardrobe can be autumn-worthy. Read on for tips on how to update your business casual wardrobe this fall! Want a surefire way to transition your sleeveless dresses in a snap? 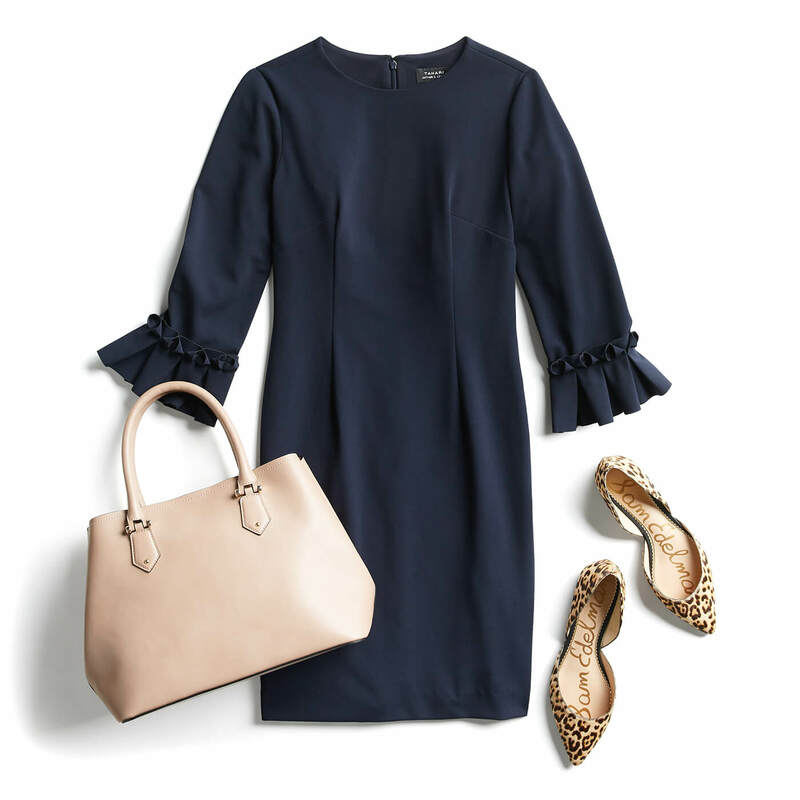 Just add a crisp white blouse underneath for a polished office outfit. Stylist tip: Turtlenecks are another great item to wear under your dresses. You can also layer your ¾ sleeve blazers and jackets over a turtleneck with a skirt to extend your skirt’s wearability into the next season. While it’s still warm-ish, don a lightweight cotton pullover with your neutral work pants and trendy mules. A new purse in a fun fall hue (we love colors that pop, like cherry red or mustard) and other accessories can liven up this everyday uniform. Who said coats have to be boring? Take a walk on the sartorial wild side with an animal print or an unexpected seasonal shade. Pair it with a fresh fall denim trend and you are set. Make Monday dressing easy like Sunday morning by throwing on a one-and-done shift. Try one with sleeves when the temperatures start to drop. Keep it classy and boardroom-ready by adding dainty pointed toe flats. Have more questions about your fall style? Be sure to ask a Stylist! The post How can I update my business casual wardrobe this fall? 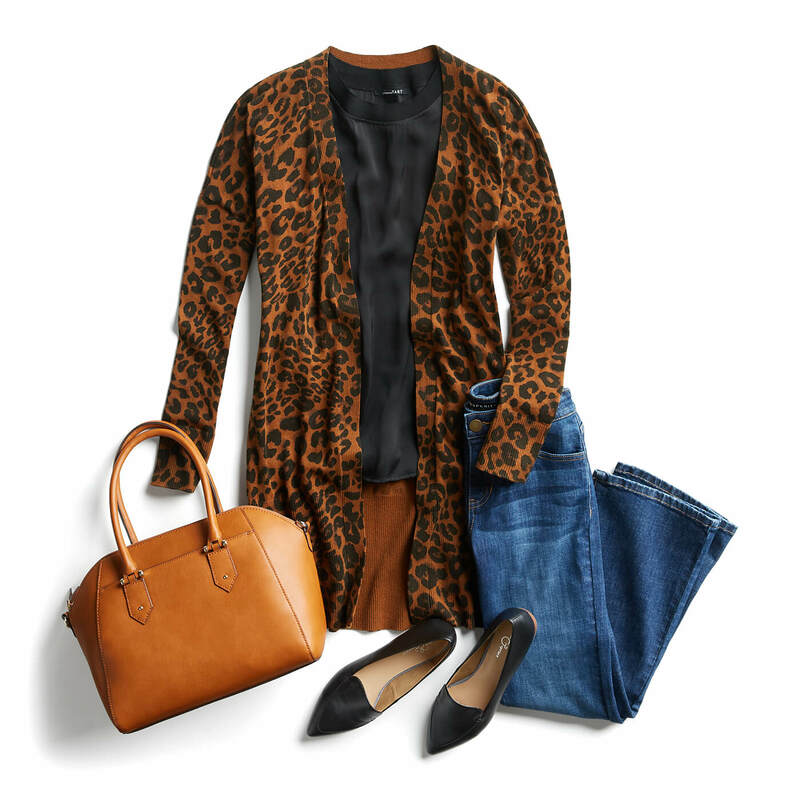 appeared first on Stitch Fix Style.